Alberta workers stand to lose overtime wages thanks to Jason Kenney’s platform proposal, which will allow employers to stop paying time and a half for banked overtime hours. The proposal would also make Alberta’s work sites less safe and slow job creation as paying time and a half encourages employers to hire more workers instead of making their current employees work dangerously long hours. This is only the latest attack on working people in Alberta. Mr. Kenney has also proposed a pay cut for people under 18, cuts to holiday pay, and a new panel to implement lower wages in the hospitality sector. The UCP leader claims workers have asked for the change but his policies make it clear that he’s never actually spoken to real working Albertans. I currently bank hours to take days off to care for my kids when they are home sick, my current personal day allowance doesn’t usually cover a year. Now, Alberta employees who do the same will be paid out at less, only benefitting businesses, which is @jkenney’s mandate. If I work an extra 4 hours on top of my regular hours, I want proper compensation. Either pay me OT or give me double the time off with pay. The CEO of my company gets his huge bonus every year and I helped him achieve it. yo @jkenney when u said you'd take away banked OT hoursl was that an early #AprilFoolsJoke or nah? 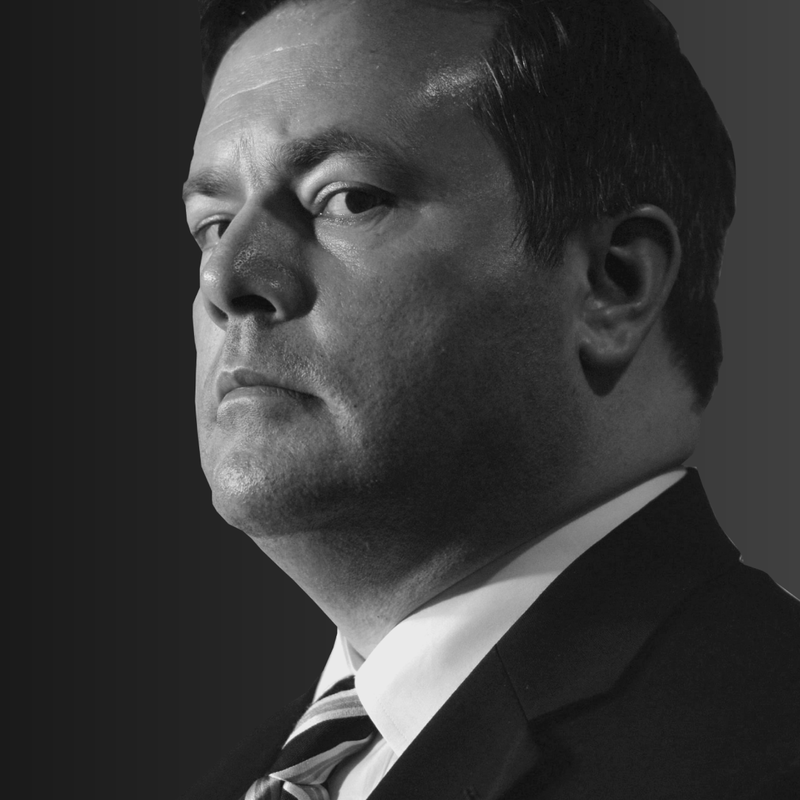 Jason Kenney’s plan to take money from workers comes at the same time he is giving companies a massive tax break. Kenney is planning to hand banks and corporations a no-strings-attached $4.5-billion tax break. According to his own platform, the biggest tax cut in Alberta history won’t create growth or new jobs for at least two years, if ever. Instead, it will add to a deficit or be paid through cuts to frontline services. While Kenney’s plan will hurt pocketbooks, Rachel Notley says that the province should be investing in people and innovation, making sure families are paid fairly for their work.